Compared to young children (children aged six to eight years old), preteens are more advanced thinkers and already have their points of view. They already feel pressure both at school and at home and are more aware of the world they revolve in. Because of this, preteens react more emotionally to breakups. Some will understand the situation while others will often hide the distress they are feeling. According to research, 25 percent of preteens usually take sides upon learning about their parents’ divorce. Though they understand the cause-and-effect of relationships, they still lack a larger view of how these things work. Anger is a normal emotion, which they may express through shouting and different forms of rebellion such as smoking, alcohol abuse, cutting classes, and breaking the law. These actions, however, may occur upon reaching adulthood. 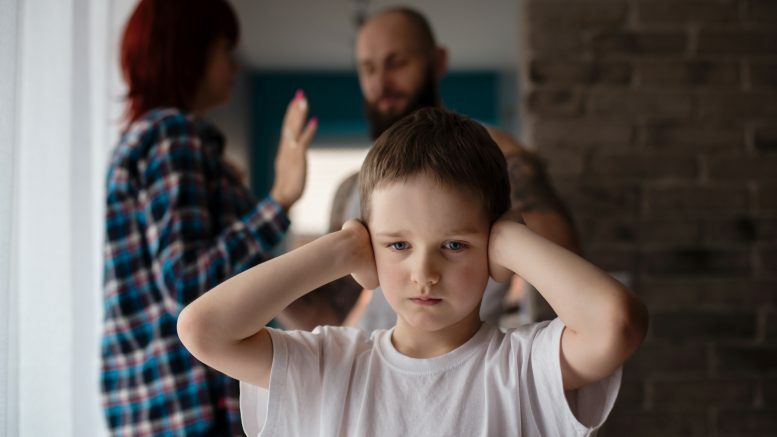 No matter how stressful, it is still a parent’s duty to talk to their children before, during, and after a divorce. ShayneLaw.com, A divorce attorney from Colorado Springs, CO, says that constant communication and assurance is important during this situation. Do tell your child that everything is going to be alright and that your love and support will never fade. However, don’t tell that you and your partner will soon get back together when you know that it won’t ever happen. Set the right expectations and listen to your child’s concerns. Never let them choose sides. Instead, explain the situation and how it can help your family as a whole. Preteens are just like young adults. They already have the heart and mind of a grown child except that they still need a better understanding of the things happening around them. 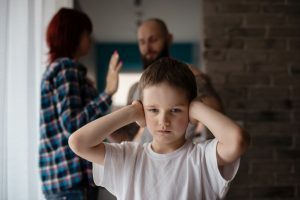 Divorce is something they won’t take lightly, so it’s your role to help your child get over it. The concept of “positive” divorce is an ironic one for most people. With all the shouting, heartaches, and court fights, is it possible to see an ounce of positivity? During the proceedings, slipping into negativity is easier.